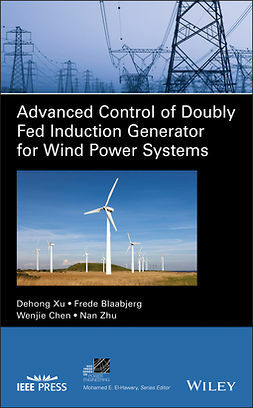 Over the past decade, a number of books on power converters, wind energy systems and predictive control have been published. 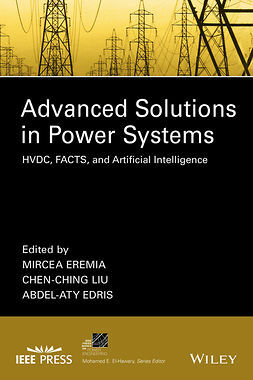 However, there are no books that provide a comprehensive analysis of these three subjects. 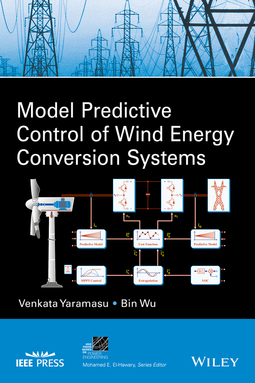 This book deals with the predictive control of power converters employed in a wide variety of wind energy conversion systems. 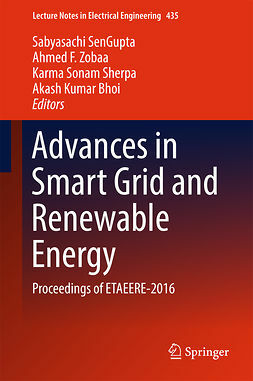 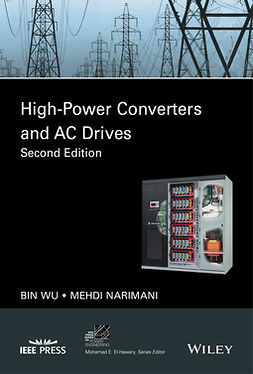 This book will not only fill the gap in the book market, but will also provoke further study in academia and industry for applications to other power electronic converters, motor drives and renewable energy systems. 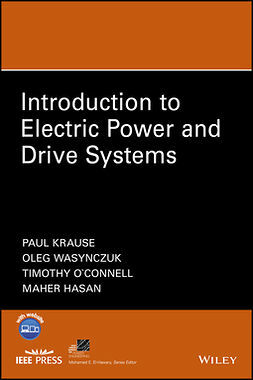 This book covers a wide range of topics on power converters, wind energy conversion and predictive control from the electrical engineering aspect. 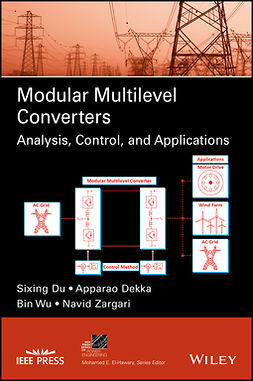 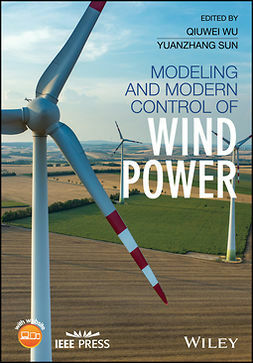 The content in this book includes an overview of wind energy system configurations, power converters and predictive control; modeling and control of grid-connected two-level and multilevel voltage source converters; predictive control of standalone three-leg and four-leg converters with an output LC filter; predictive control of several power converter configurations for the full variable-speed permanent magnet synchronous generator (PMSG) and squirrel cage induction generator (SCIG) based WECS, and semi variable-speed doubly-fed induction generator (DFIG) based WECS; and low voltage ride-through operation of PMSG and IG WECS. 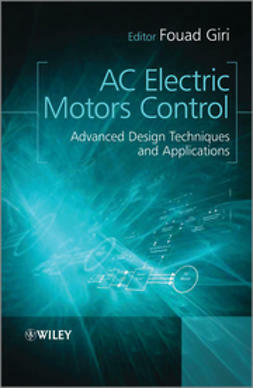 Reflecting the latest technologies in the field, this book is a valuable reference for academic researchers, practicing engineers, and other professionals. 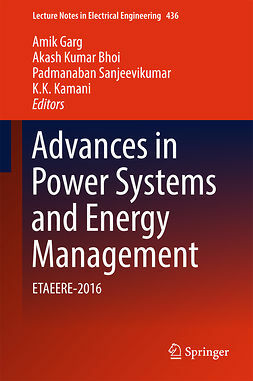 This book can also be used as a textbook for graduate-level and advanced undergraduate courses.